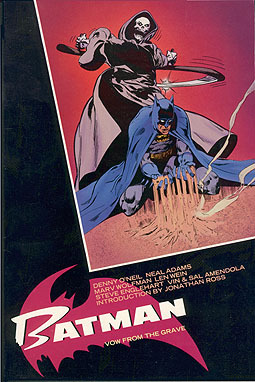 If I had only been involved with this one Batman story, I'd probably still have some recognition for the character. 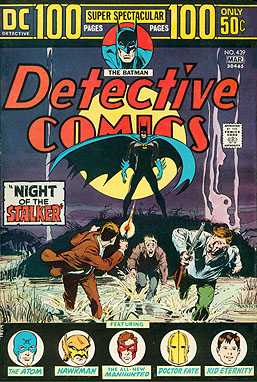 "Night of the Stalker" began as an idea by Batman artist extraordinaire Neal Adams, who talked it over with young artist Sal Amendola and Sal's brother Vin. Sal drew it up and asked me to dialogue it. 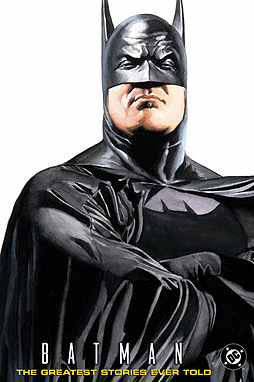 The idea was that the Batman would not say a word throughout, so of course I soon decided he needed to say a few words. Fortunately, editor Archie Goodwin cut all that out. But my narration at the end stayed in, and it remains some of my favorite writing, as I played off Sal's beautiful storytelling. 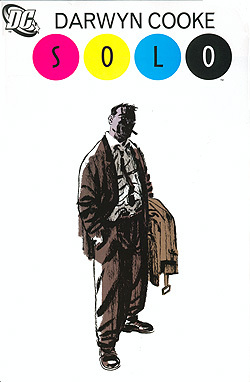 SOLO 5 includes Darwyn Cooke's homage to the story.